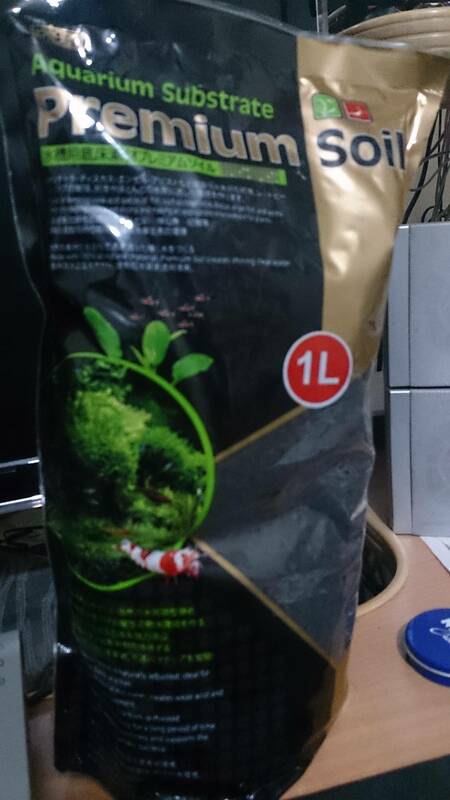 The seller said it's good foryour plants , and it contains muck(or equivalent), and it help my plants. I have 90WX30dX40h tank, which is filled with semi small and big grit, with height of around 2 or 3 centimeter. small filter inside tank that contains nothing special, soon will add a hanging on small filter, which may fill some part of it with bacterial things(which i don't now about), and remove one sheet of active coil due to that. Ok back to aquarium soil... first... is this alone enough for aquarium? 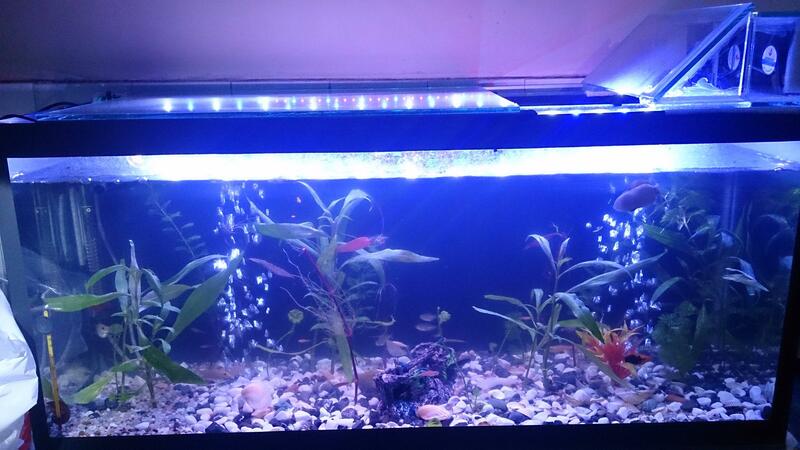 i didn't find any tutorial, or one that i find and randomly it was also in stackexchange, it used too many special word, which is unknown for me, made it very hard, second, i have very low budget and aquarium stuff are very expensive toward my earning. Ok so the question are: 1. 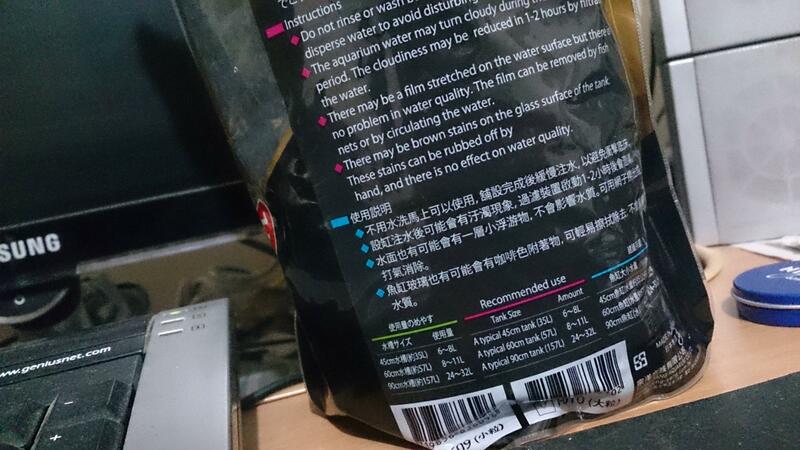 It says for typical 60CM tank (57L) recommanded usage is 8~11, so my tank recommendation should be around 15~20, but the package says it's one litre (first i filled most of the tank with grit and i have low budget), so does this enough for not too many plant (i mean buy providing requirment, not keeping the root of plants)? 2.can it fill the cover the floor(90X30) how many more do i need to reach the need(due low budget), not recommendation? 3.do i need to use any thing else beside it (hope fully non expensive stuff)? 4.does it hurt for fish or snail? 5.where should it be? below or top of grit? 6.it says it help bacteries, but does it provide a place for them to live or i still need other things for that(and again below or on top?) 7.i have two big and a very small air stone, which i put them at the very buttom, and i like to hide them, does they hurt these soil? the package seem to be wet inside and have steam on it. 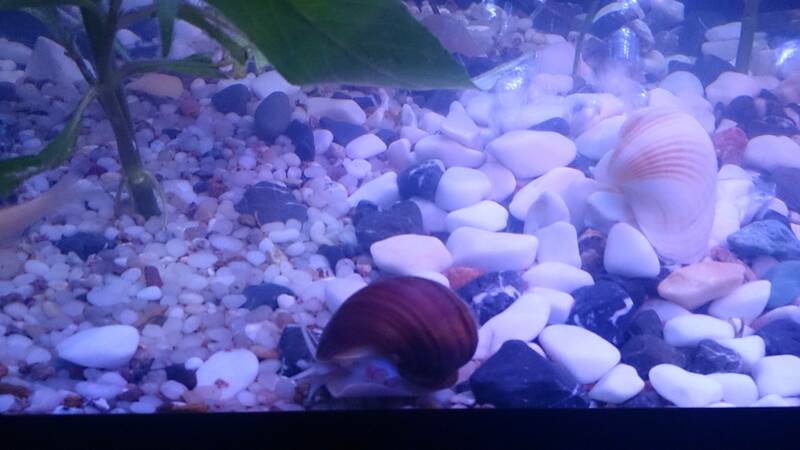 For my first tank I also bought some kind of soil and used it as a layer in the grit. 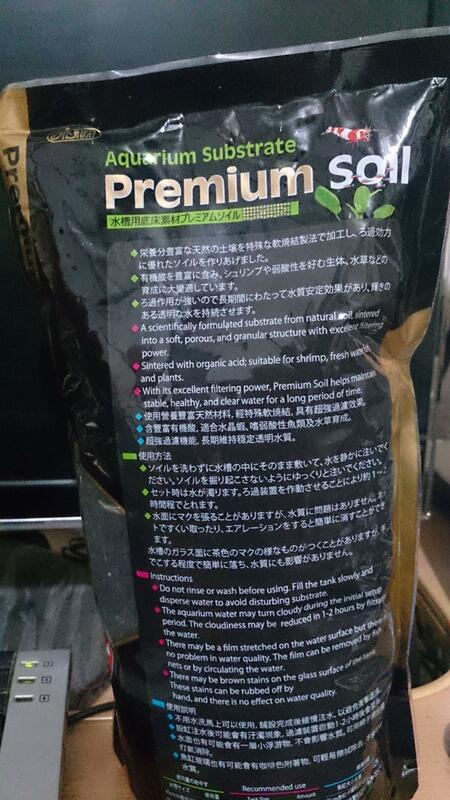 Because the producer said it was very good for the plants and I did not have any experience. But if you want to keep just "common fishes" like betta, guppy, platys, neons, catfishes... and plants and do not want to spent much money I would recommend next time to buy plants which are easy to keep. After some years of trial I can tell you that there are really differences - some need to be replaced after a couple of weeks, others last years and grow without any special care. 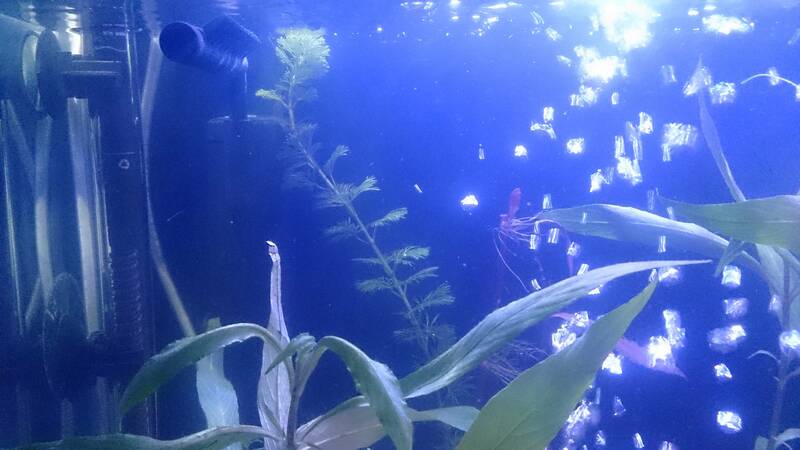 For instance I made good experience with small varieties of vallisneria (fast-growing), Java fern and especially anubias (slow-growing) for smaller tanks. Not the answer you're looking for? Browse other questions tagged aquarium aquatic-plants substrate or ask your own question. What remaining equipment do I need for a marine aquarium? Is there such a thing a underwater climbing plants? Aquarium for watering plants, what organisms would be best? What is the best way to clean soil substrate in my aquarium? How to move a plant aquarium, to another house, city?